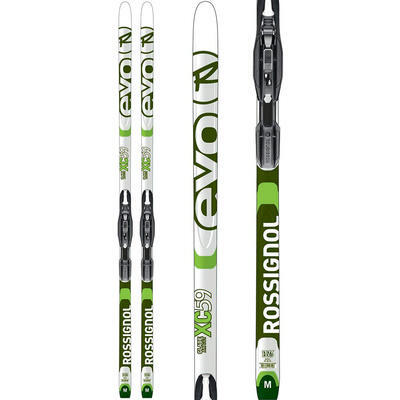 Take to the trails with Rossignol cross country ski gear and explore the tracks and backcountry terrain away from the crowded alpine ski slopes. 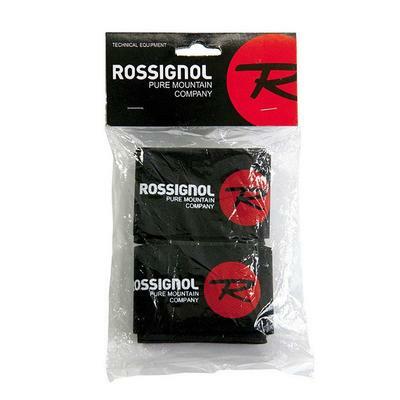 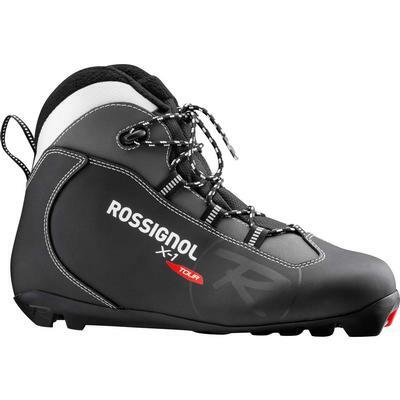 Rossignol specializes in cross country touring gear that will take you from the track to the un-groomed trails with ease. 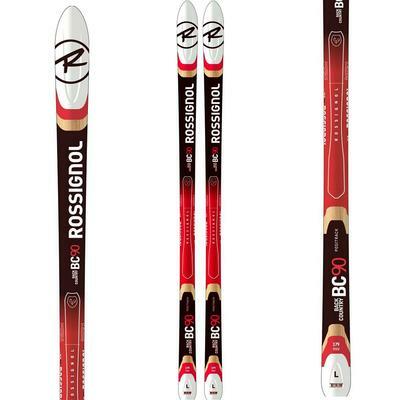 Rossignol BC Positrak skis and Rossignol Evo cross country skis both have metal edges that will stick into ice when there are no track edges to rely on but will still easily glide on groomed trails. 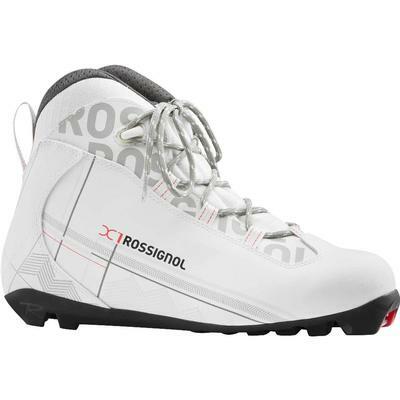 Rossignol cross country ski boots give you the right level of support to push your skis and get the cardio workout you are looking for. 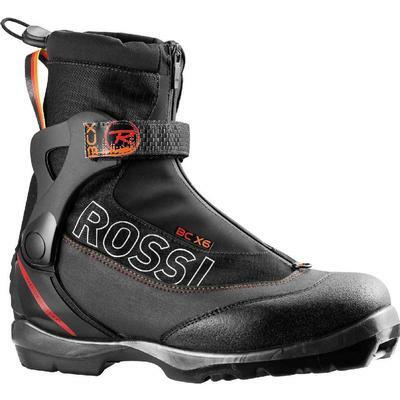 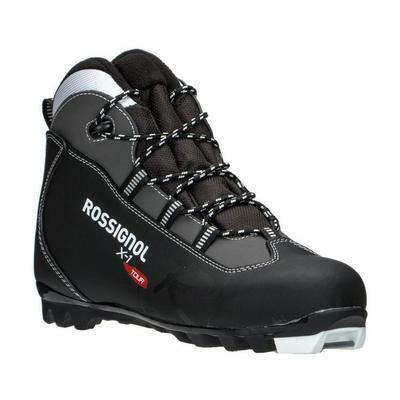 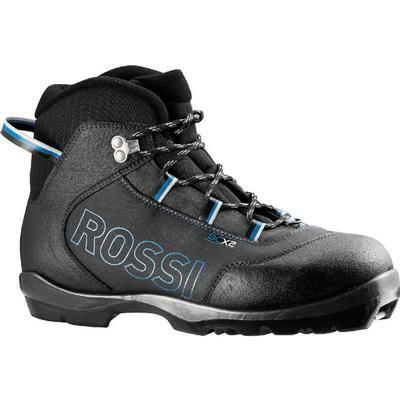 Choose from high tops with rugged traction such as the Rossignol BC X 6 Cross Country boots. 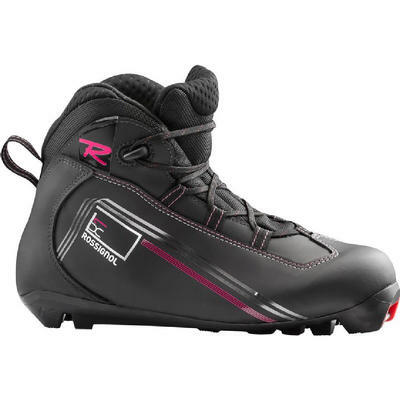 Rossignol has cross country ski boots for women designed specifically for the female foot will keep you pushing forward. 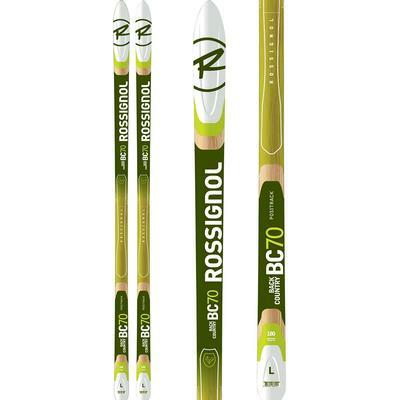 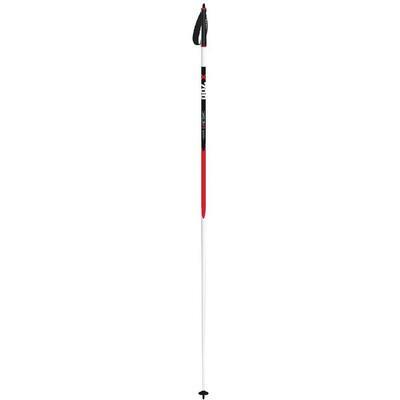 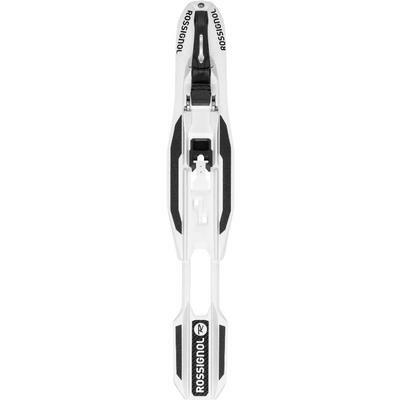 Mount some cross country ski bindings and grab the Rossignol X-700 cross country ski poles and you are ready for a great day breathing in the fresh mountain air.